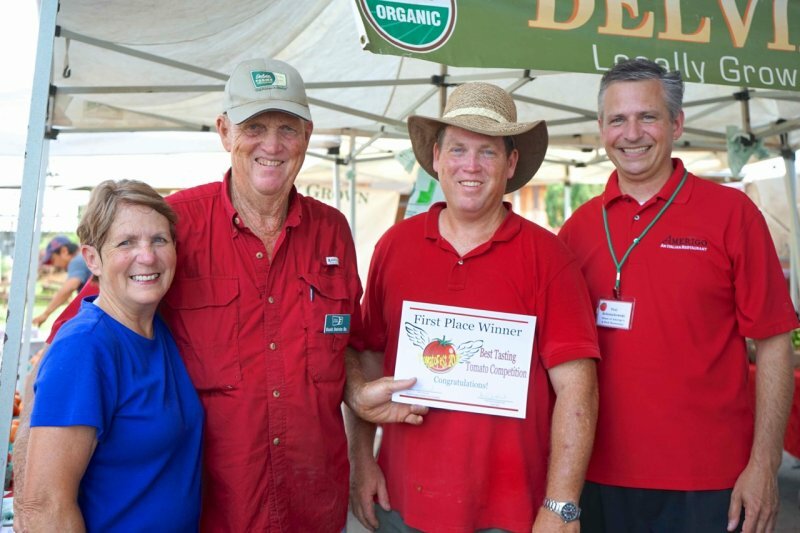 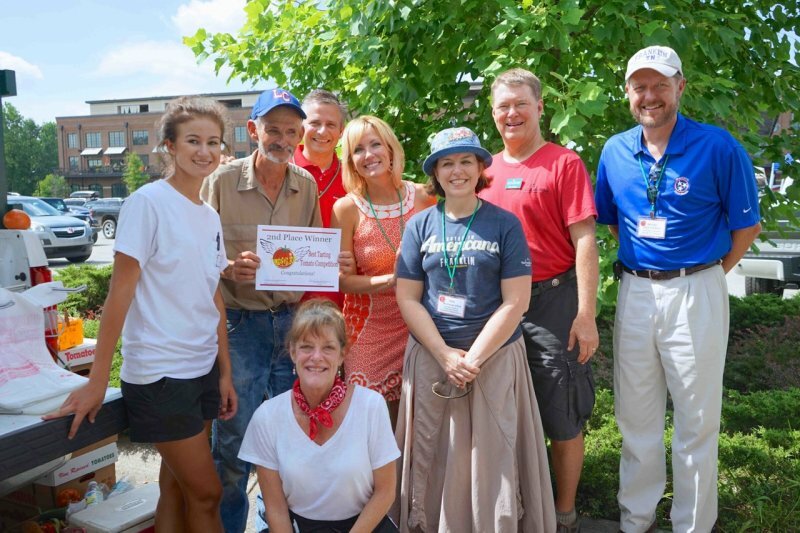 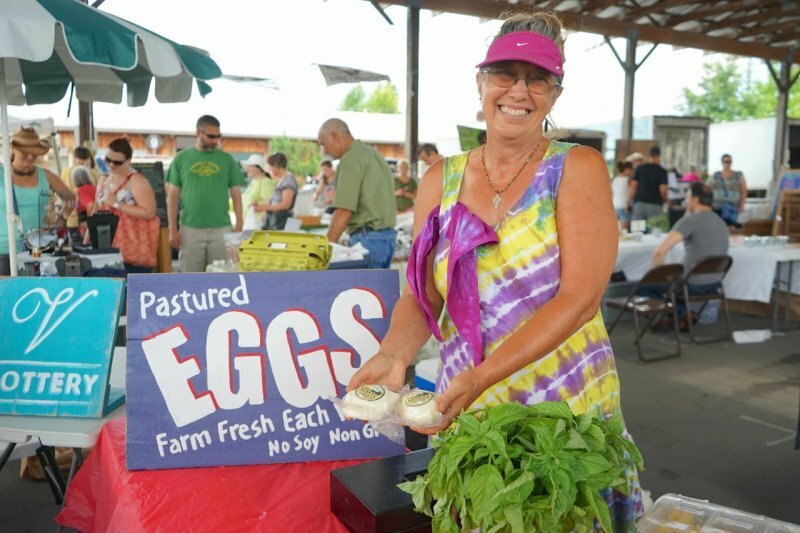 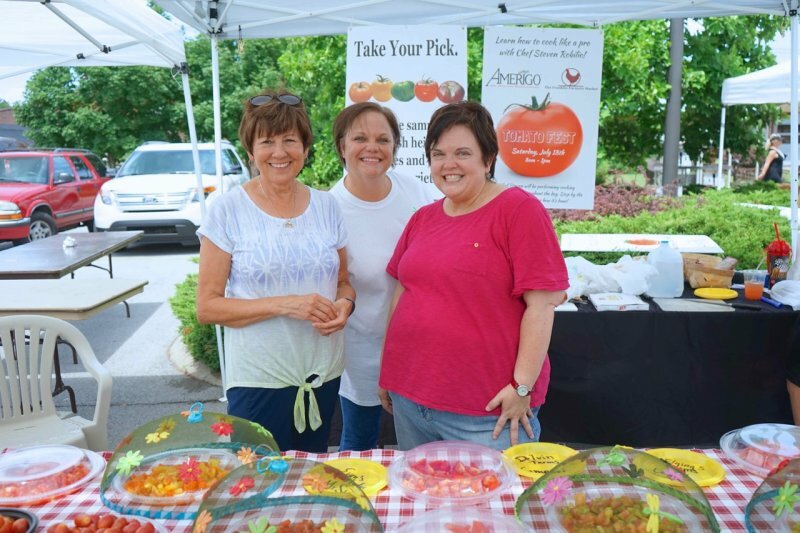 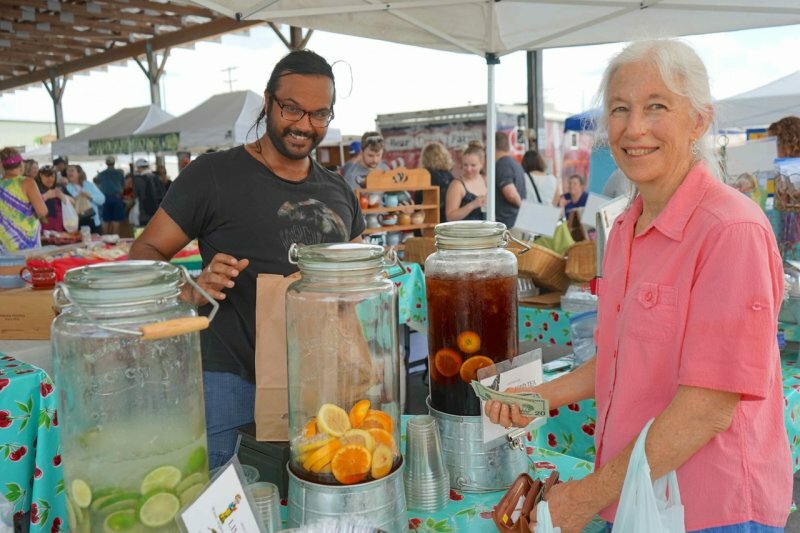 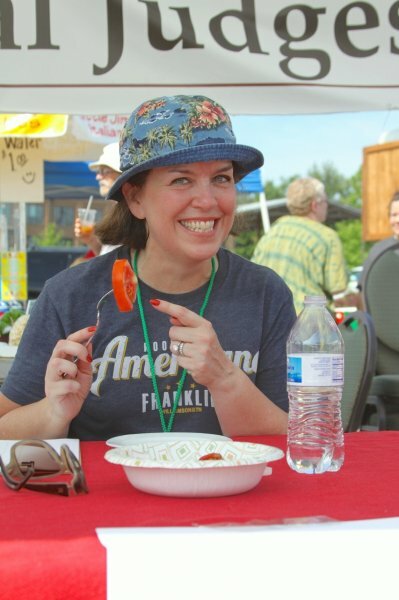 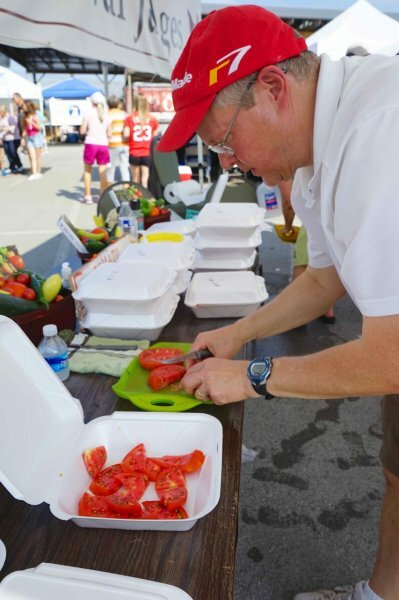 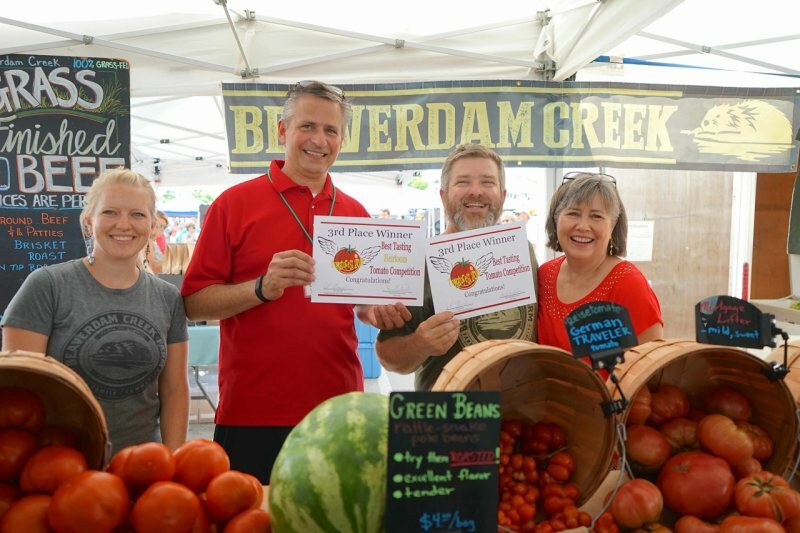 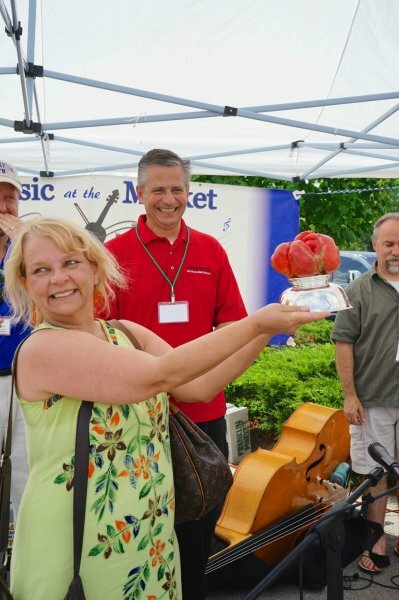 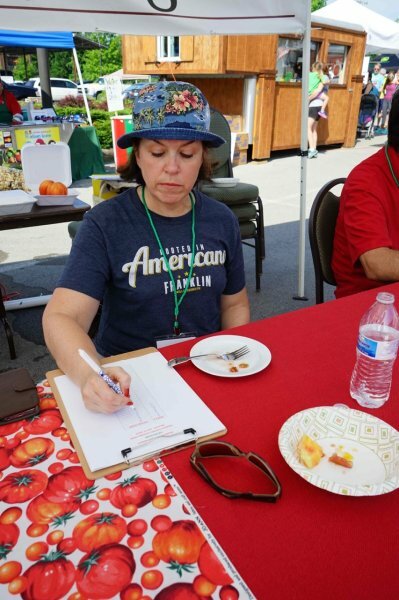 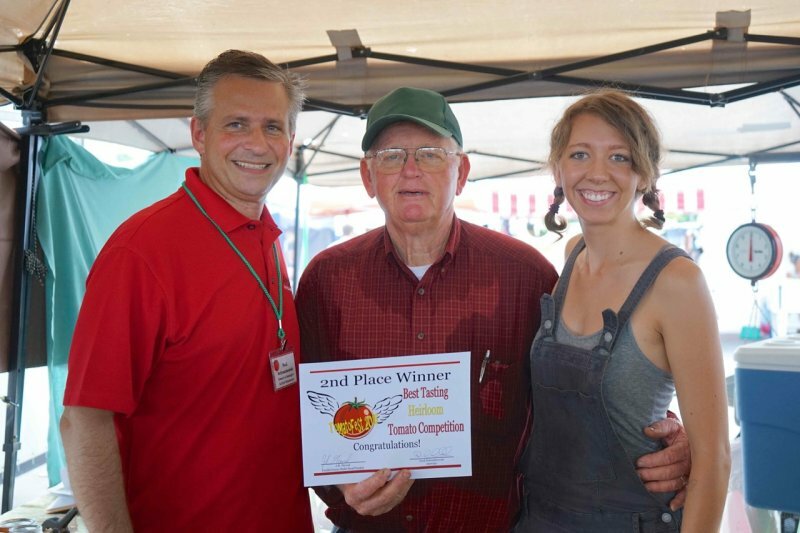 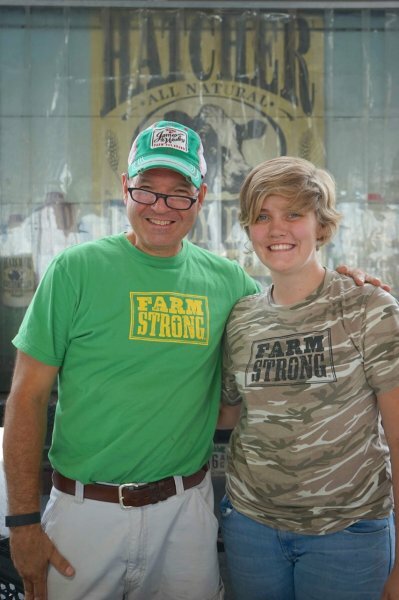 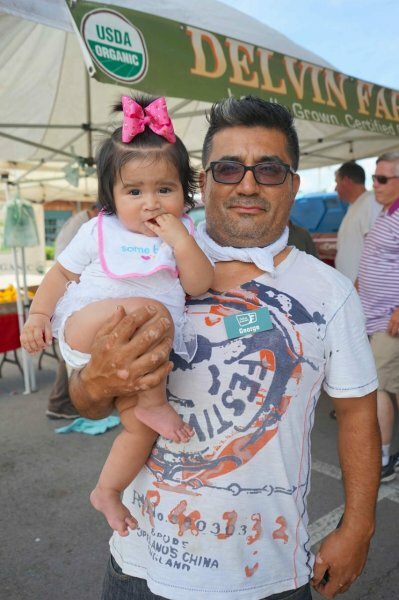 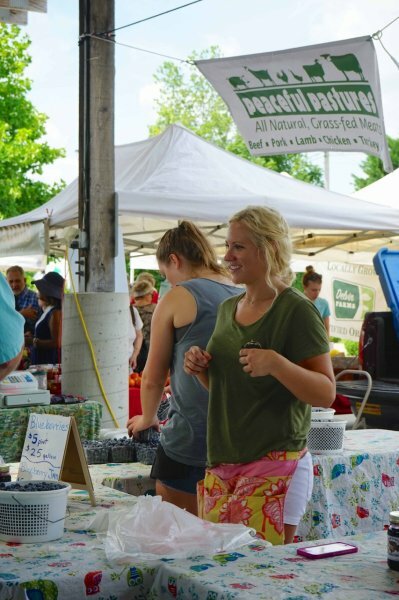 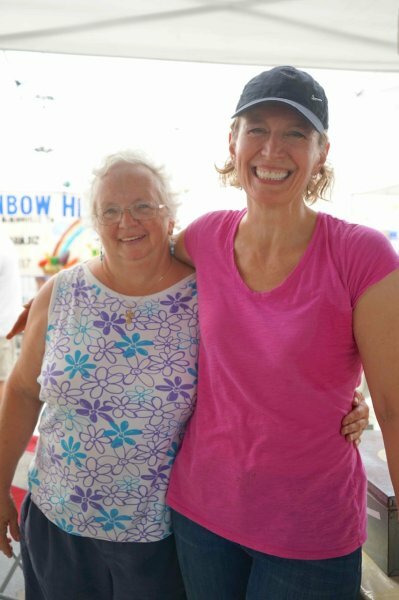 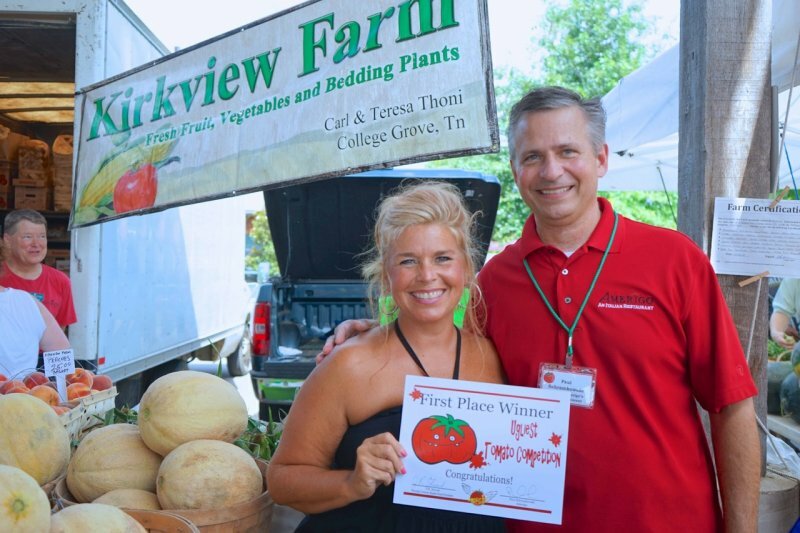 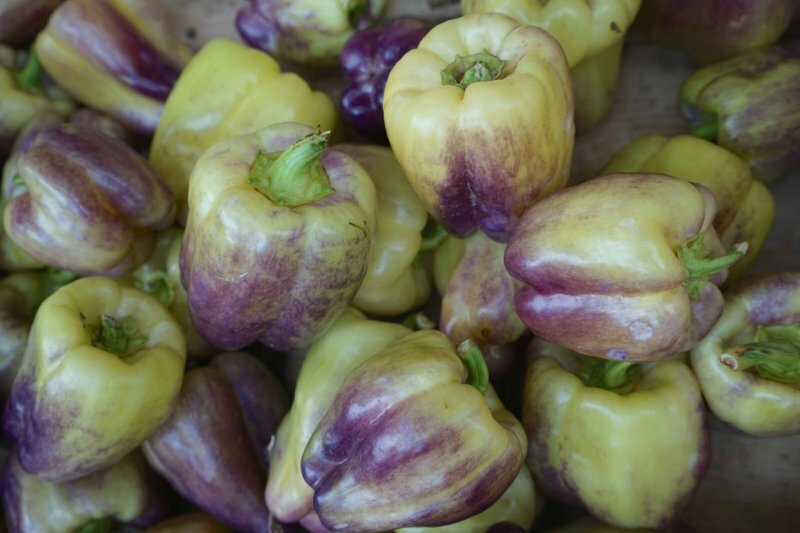 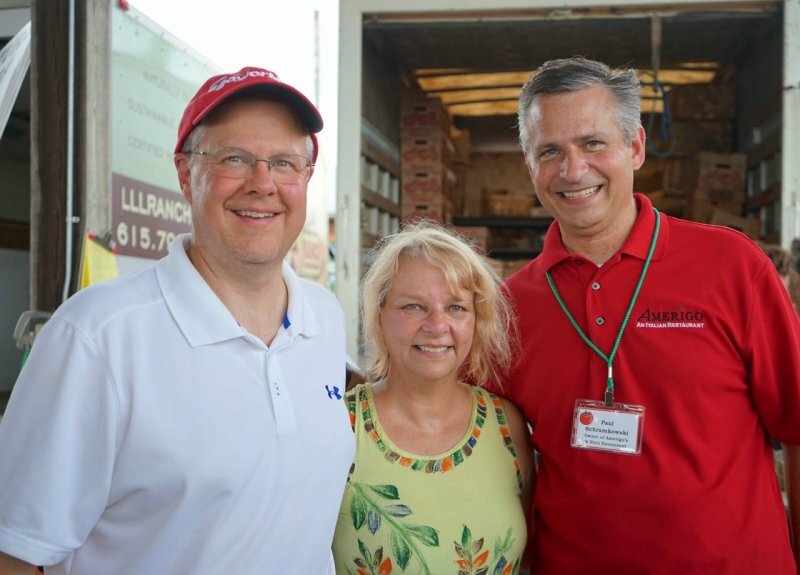 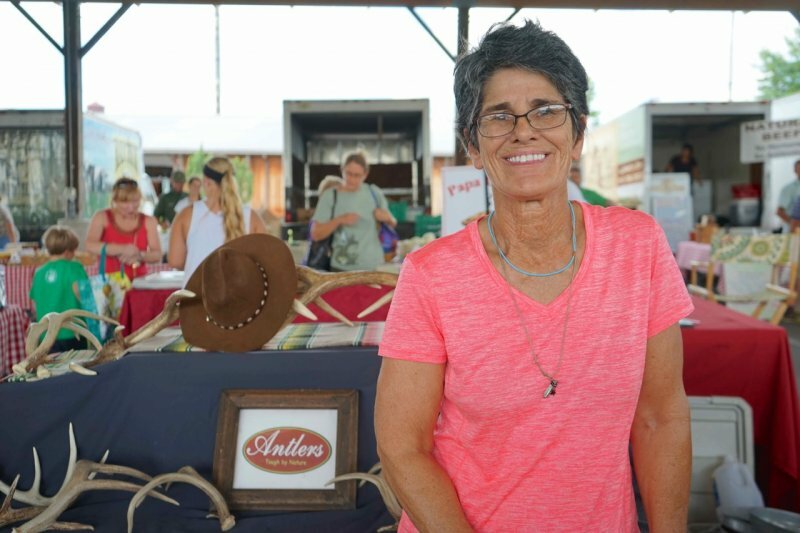 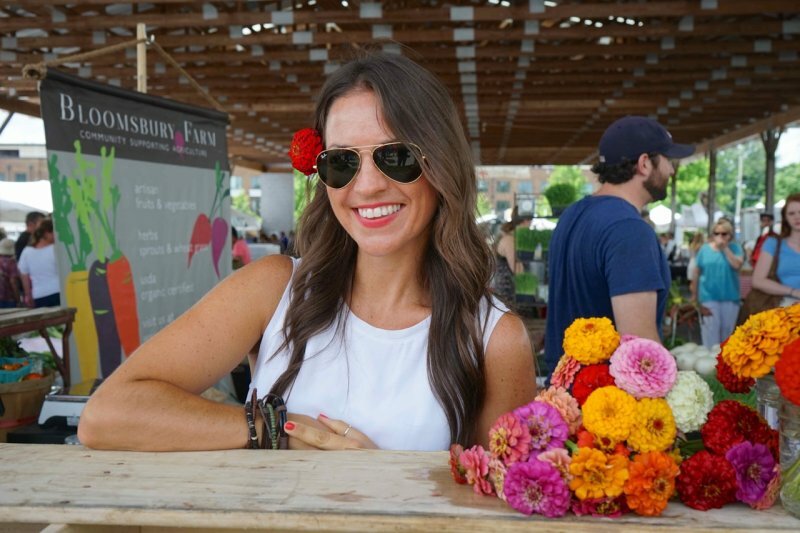 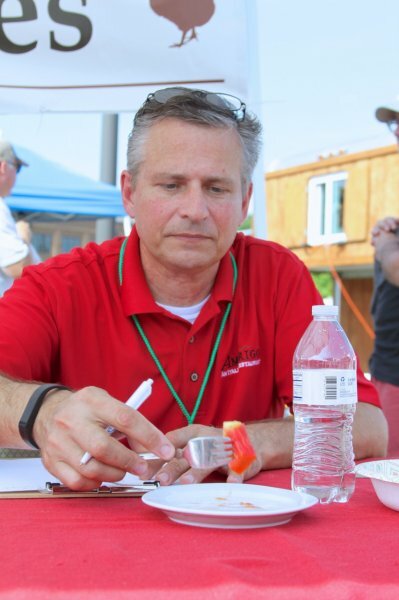 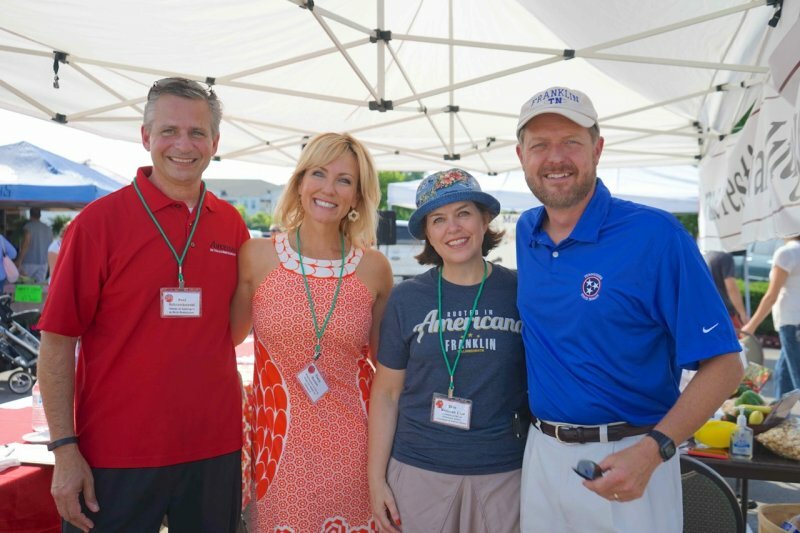 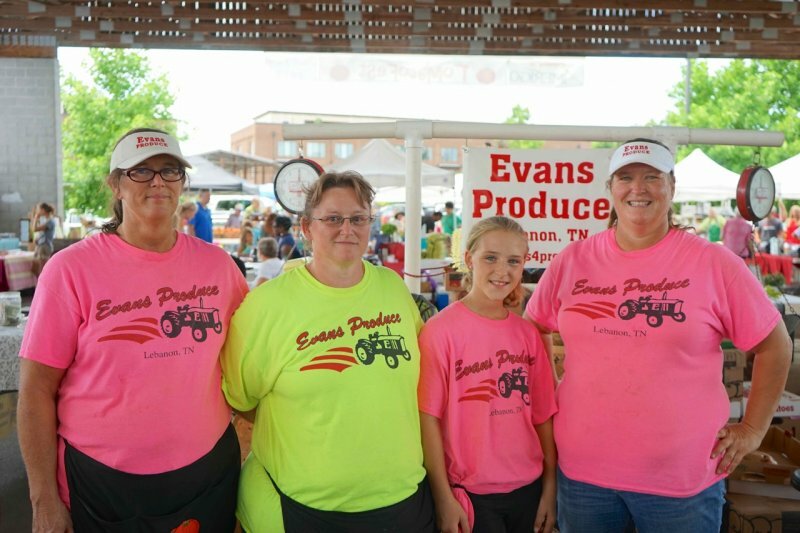 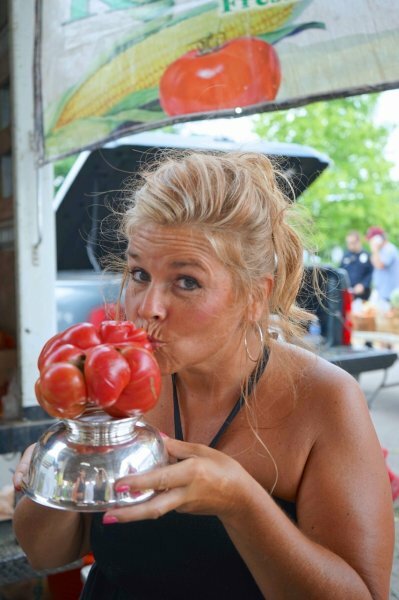 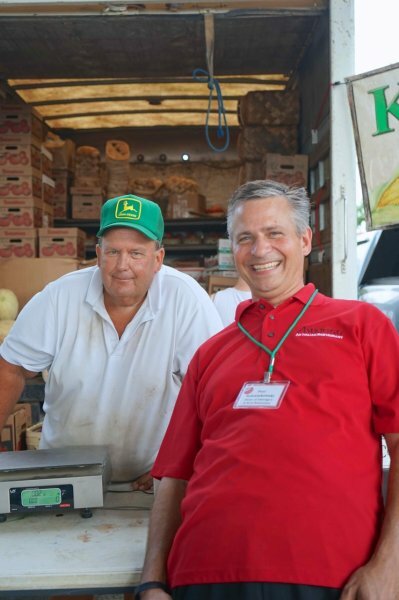 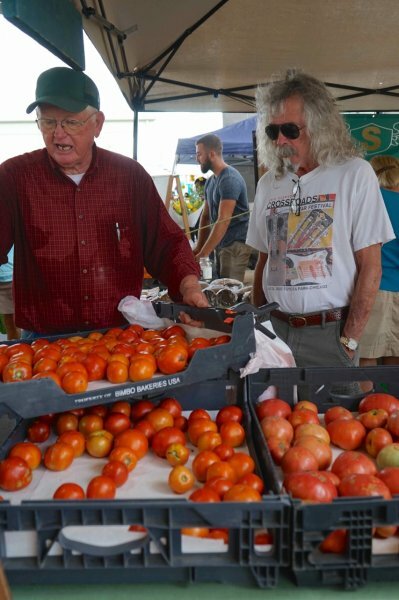 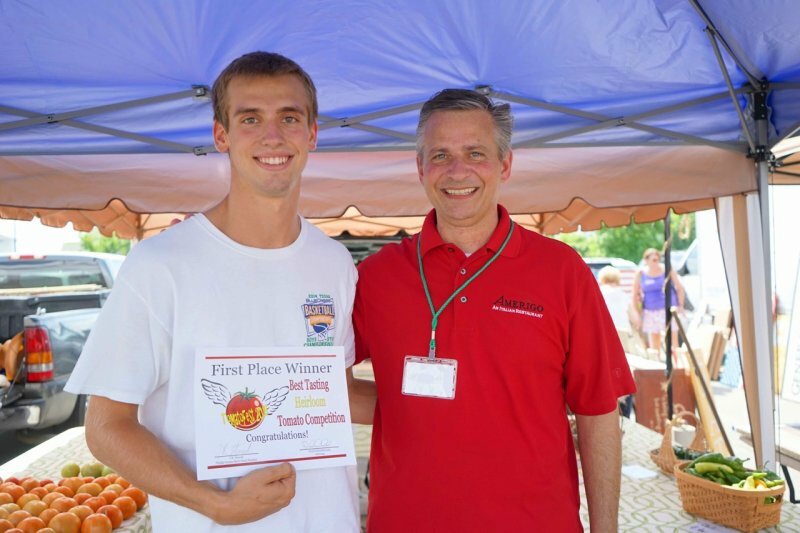 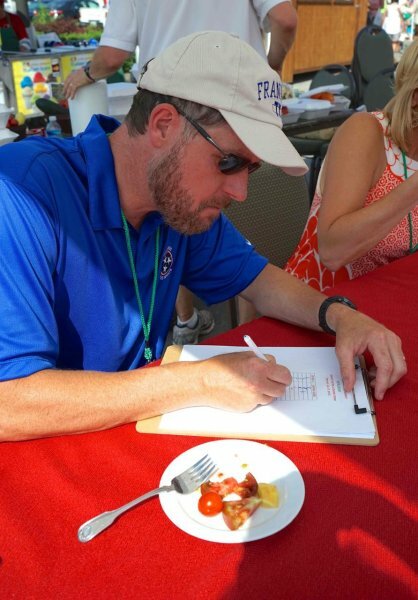 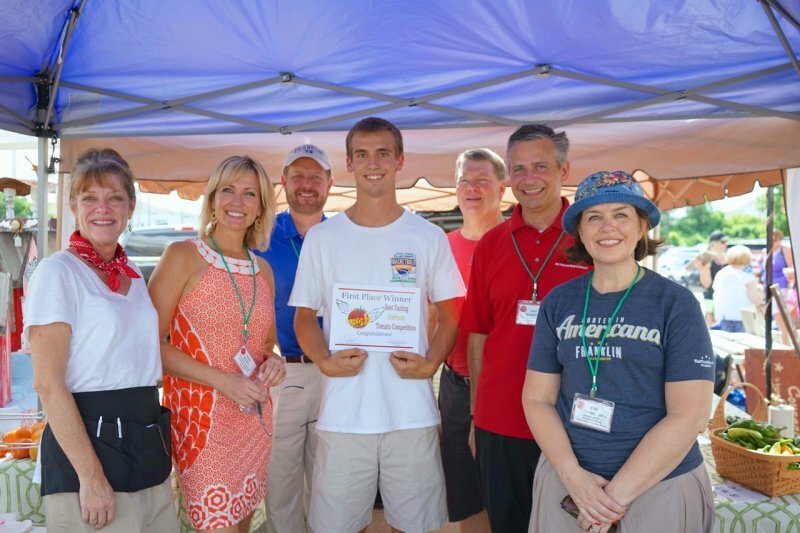 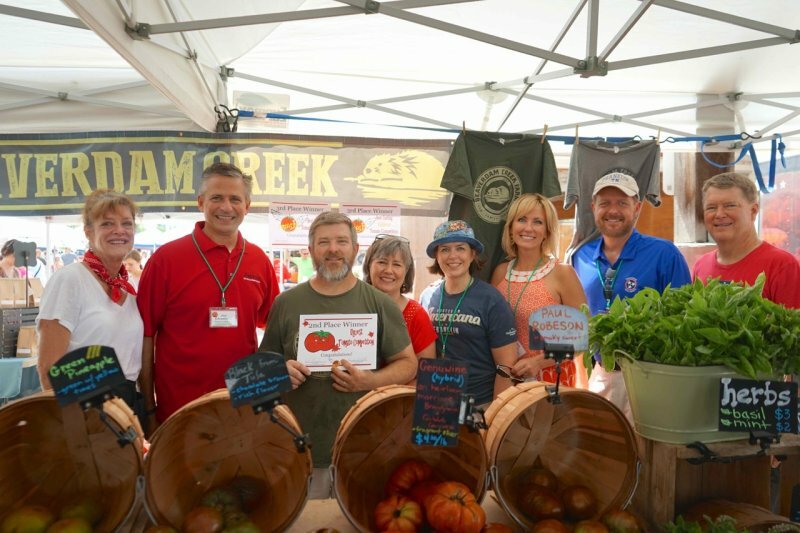 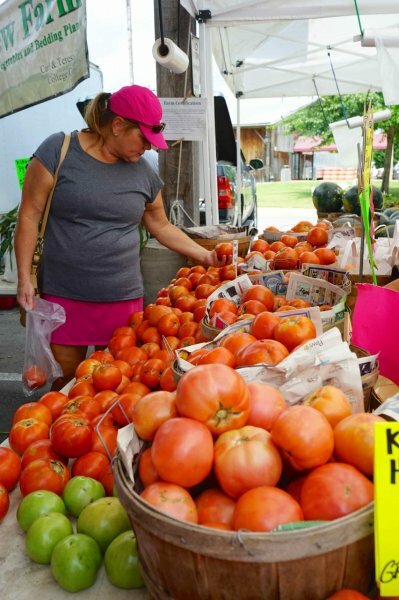 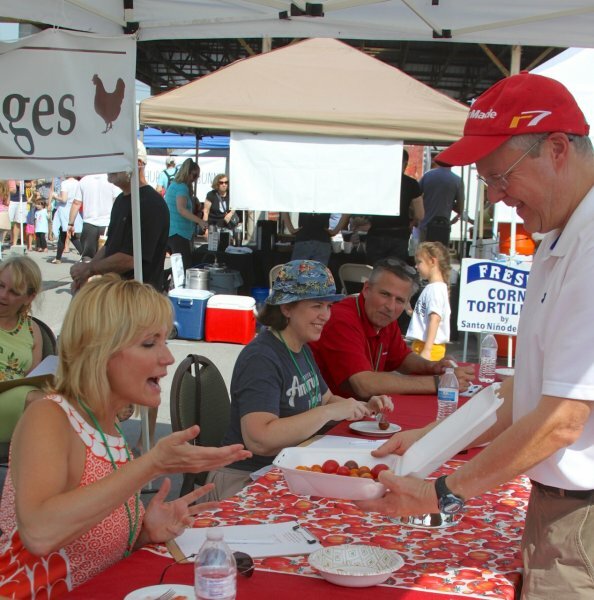 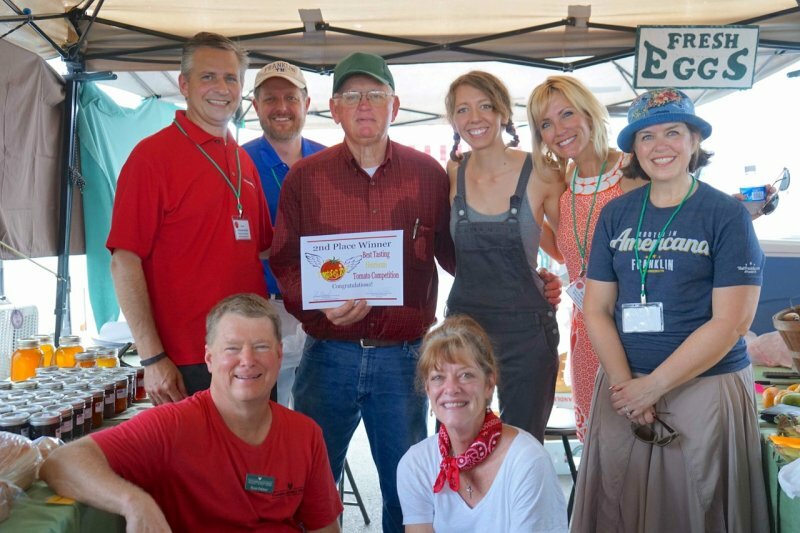 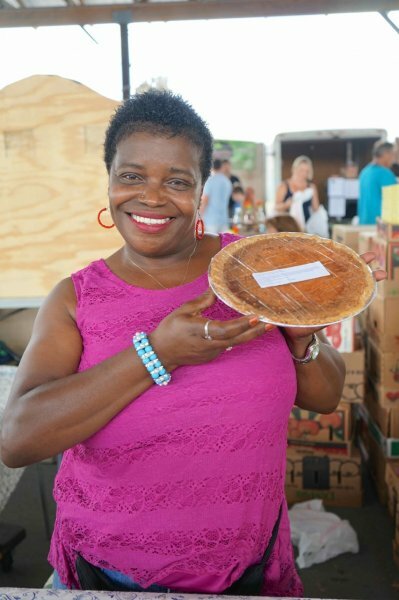 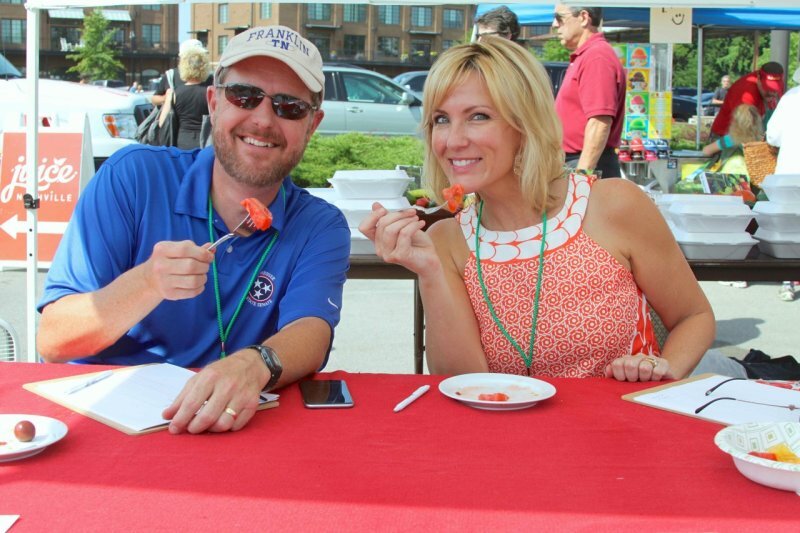 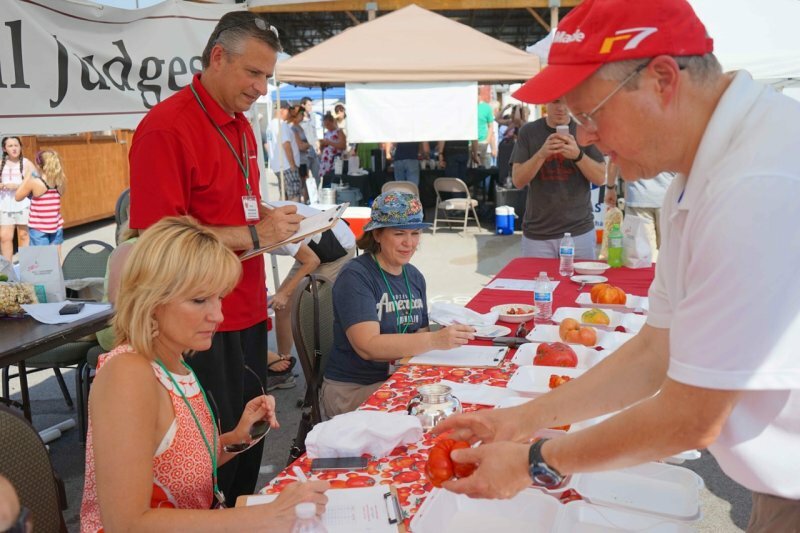 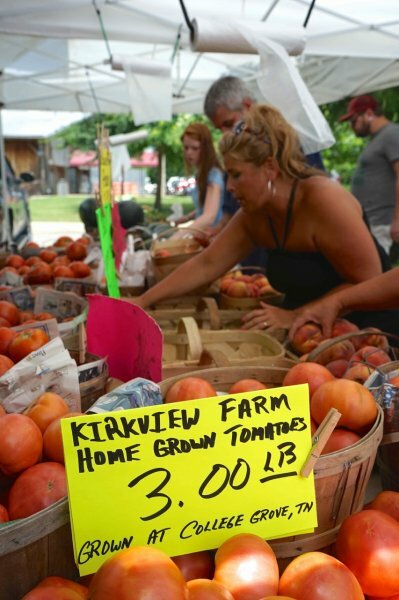 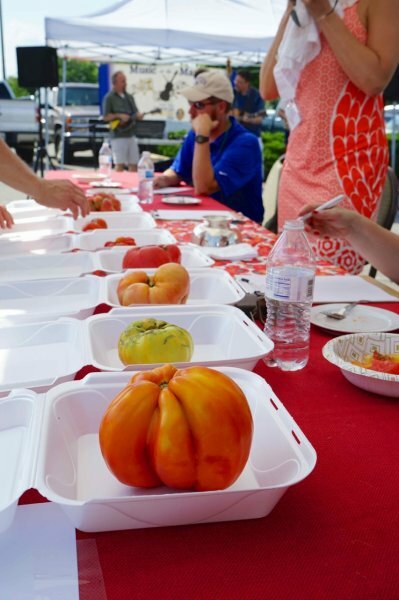 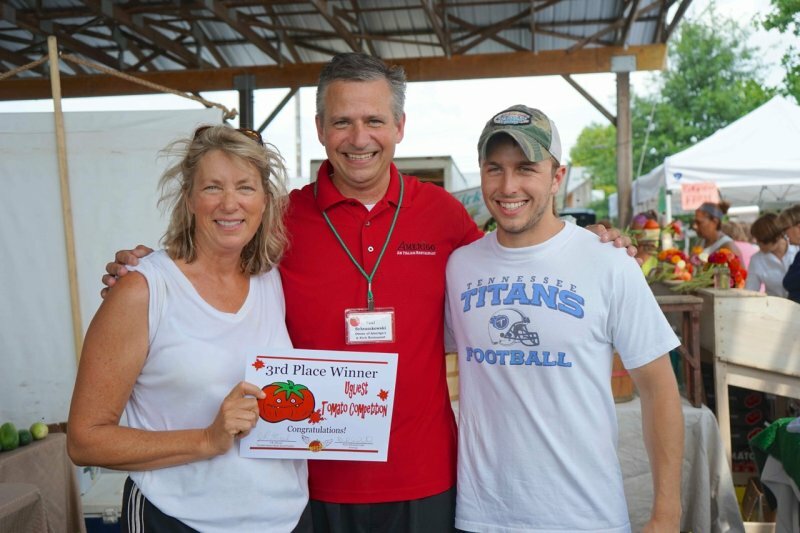 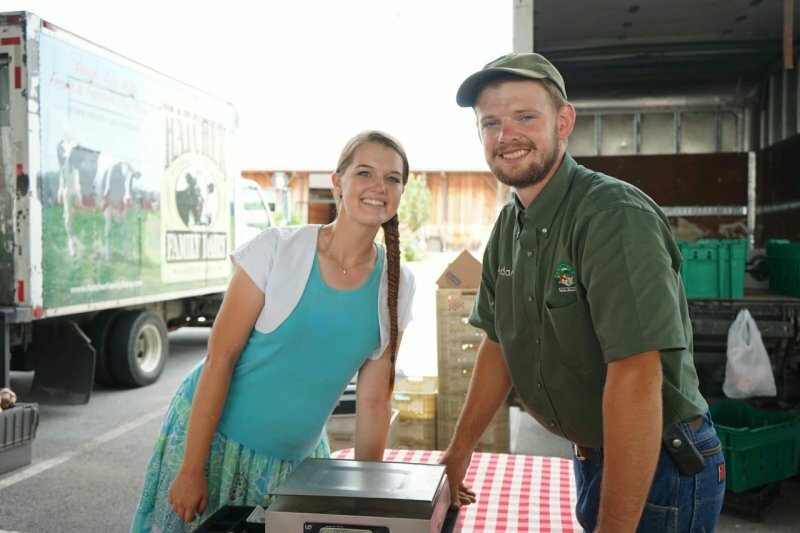 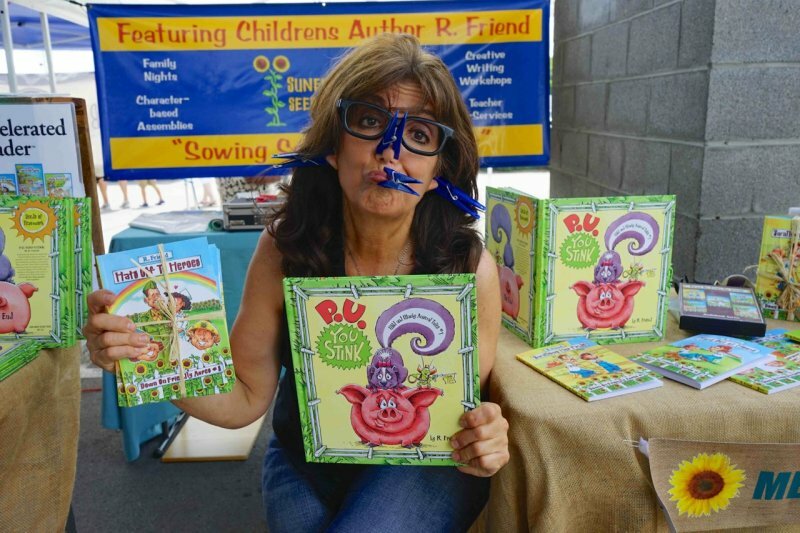 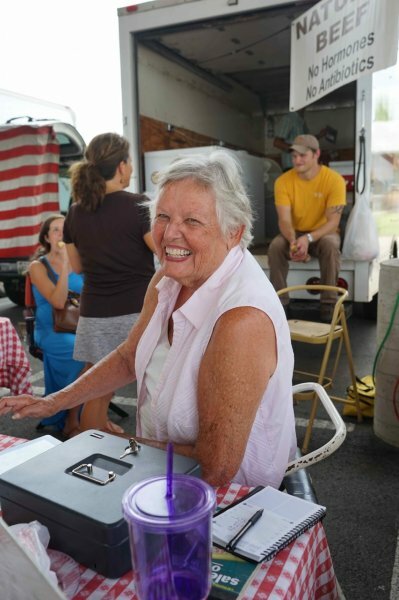 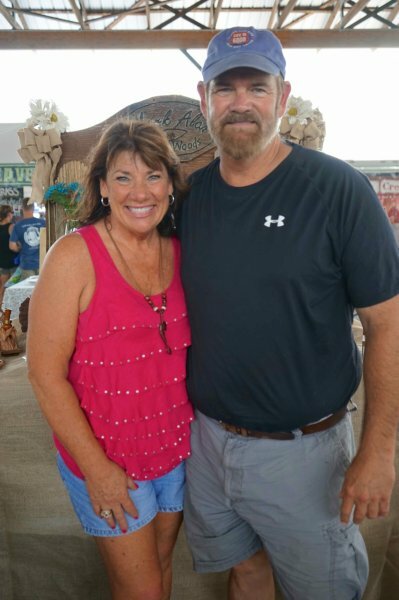 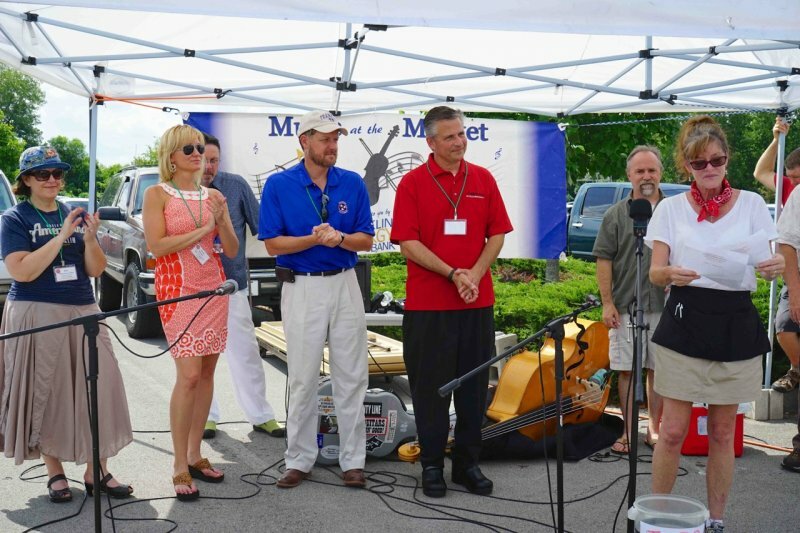 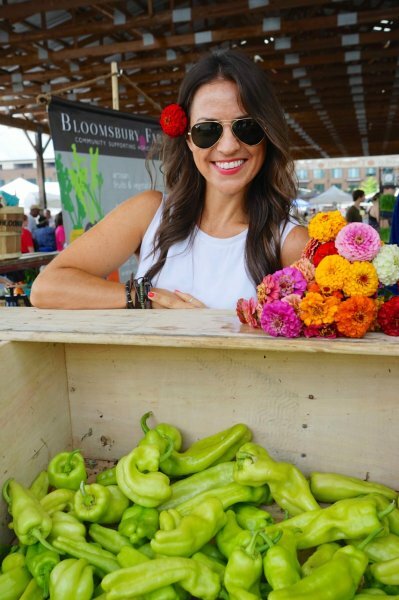 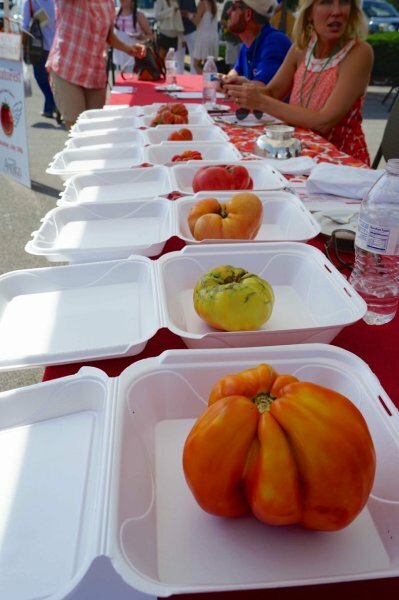 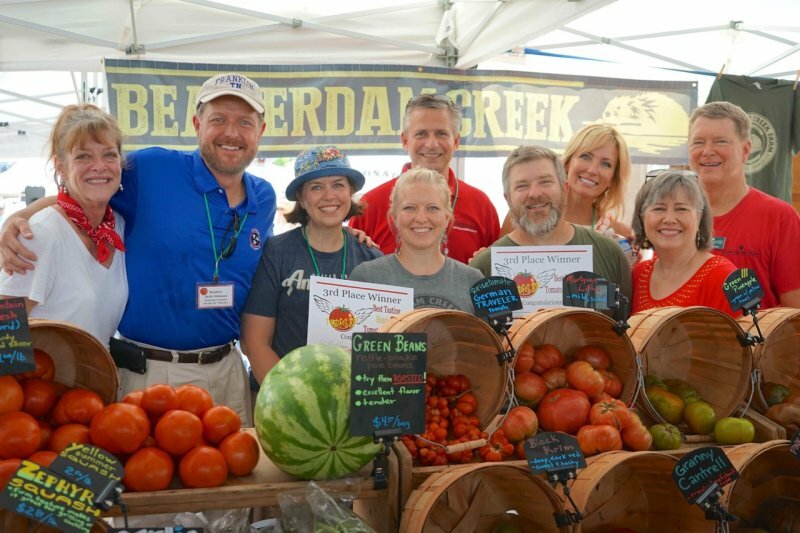 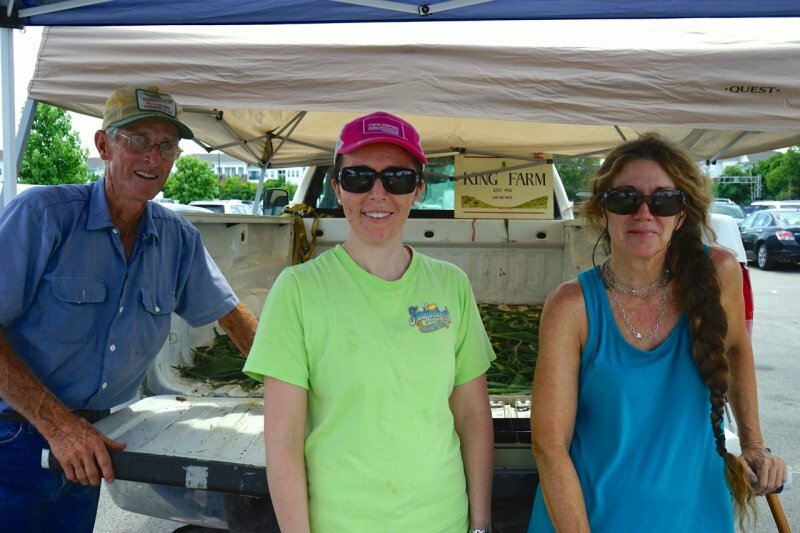 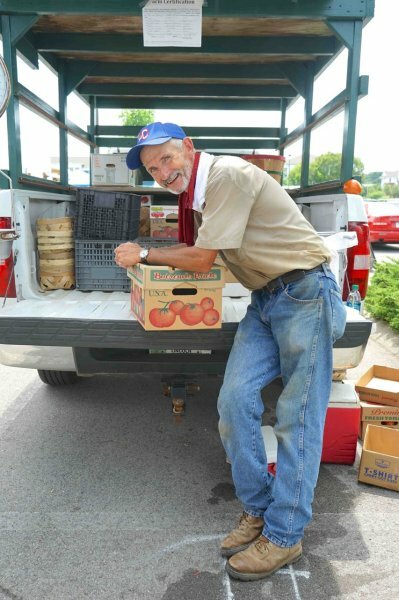 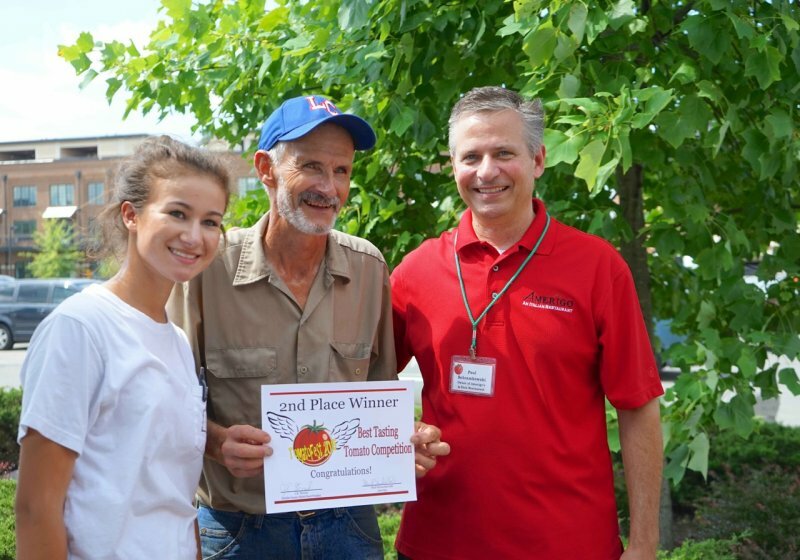 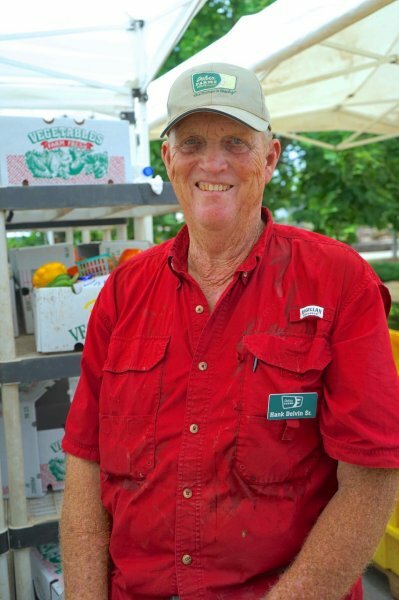 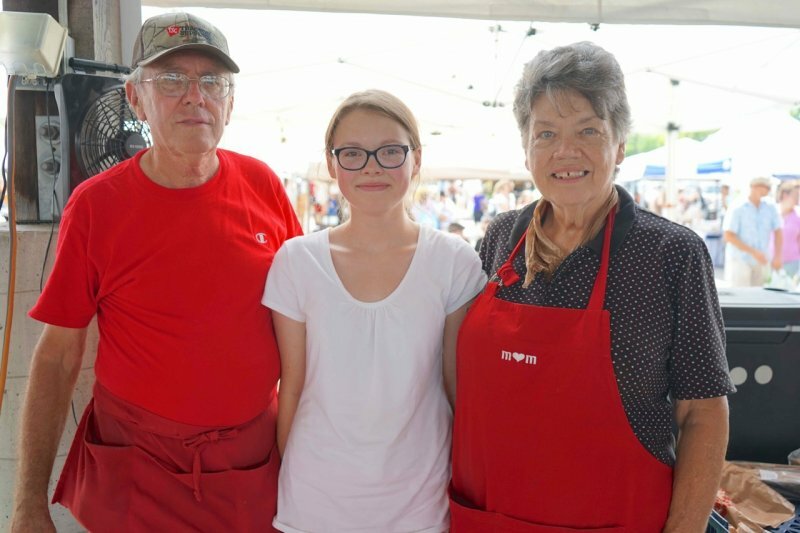 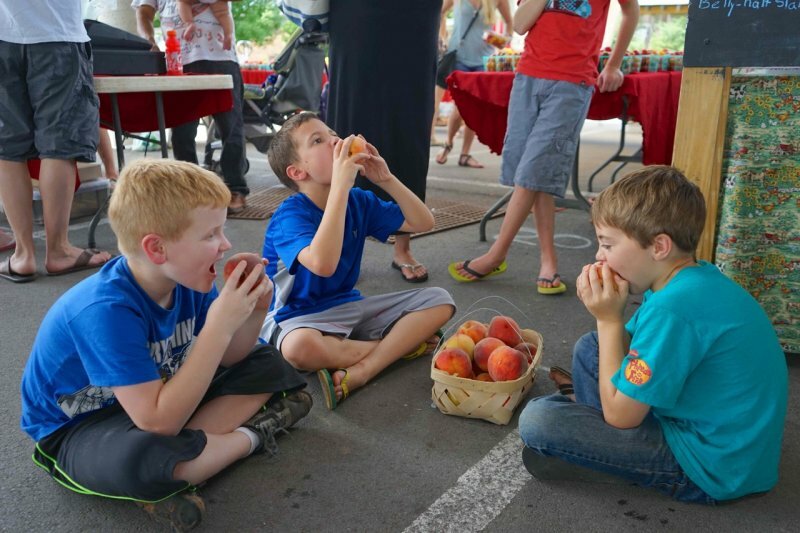 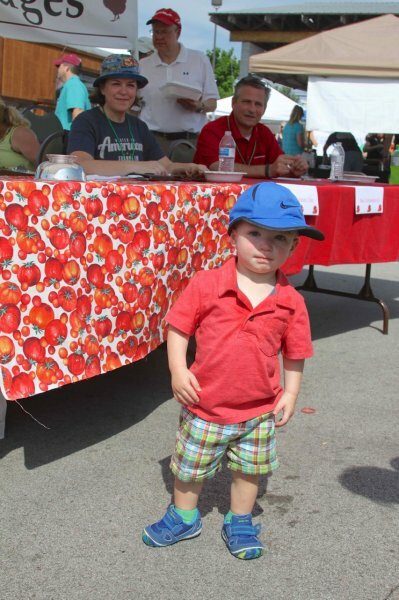 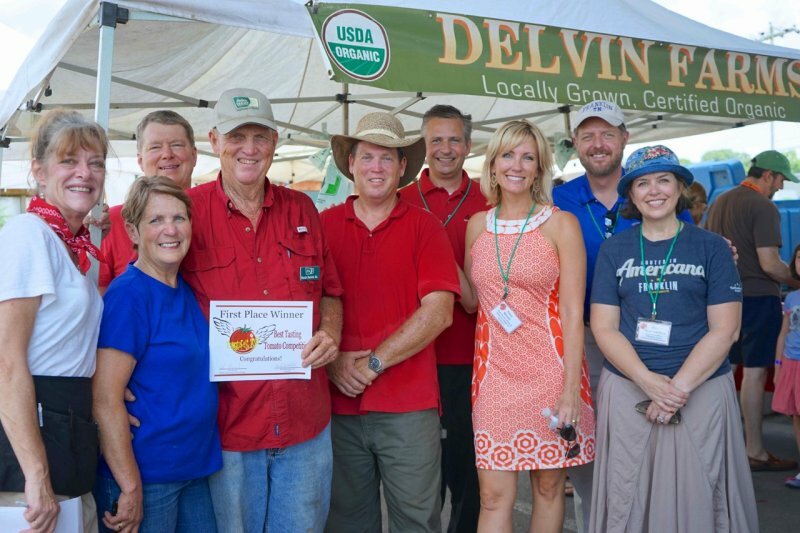 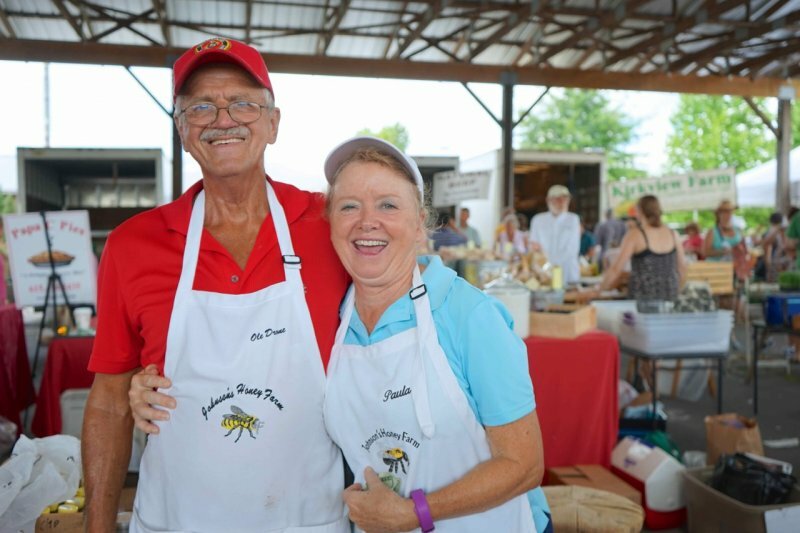 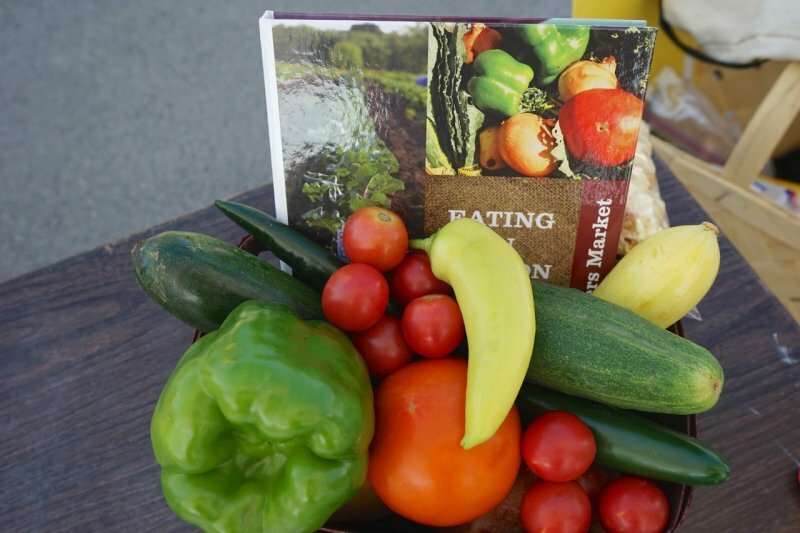 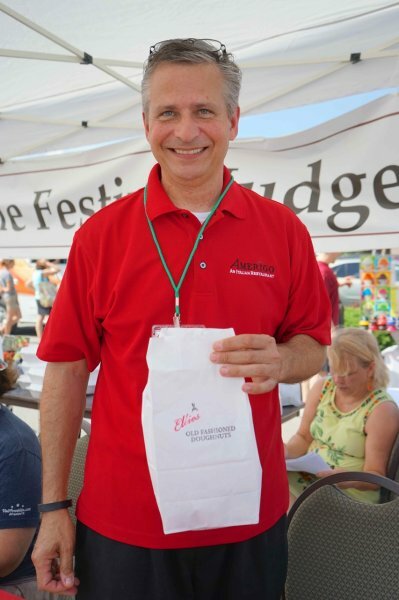 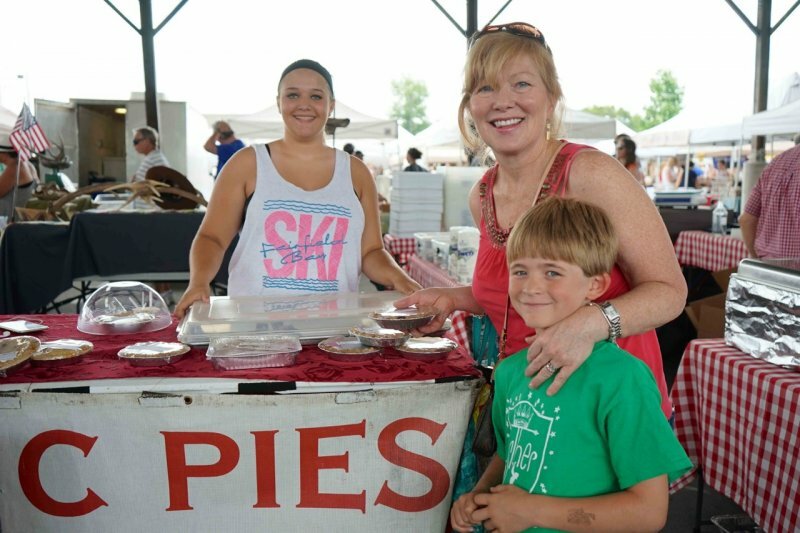 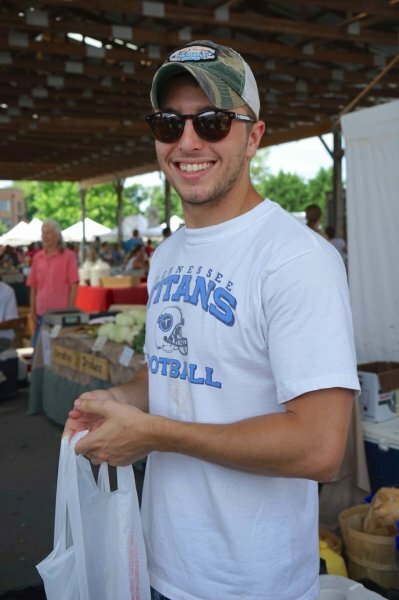 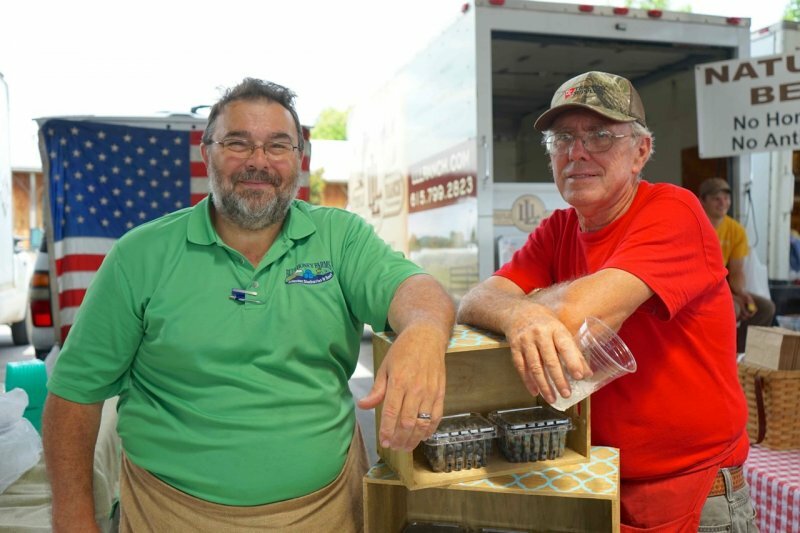 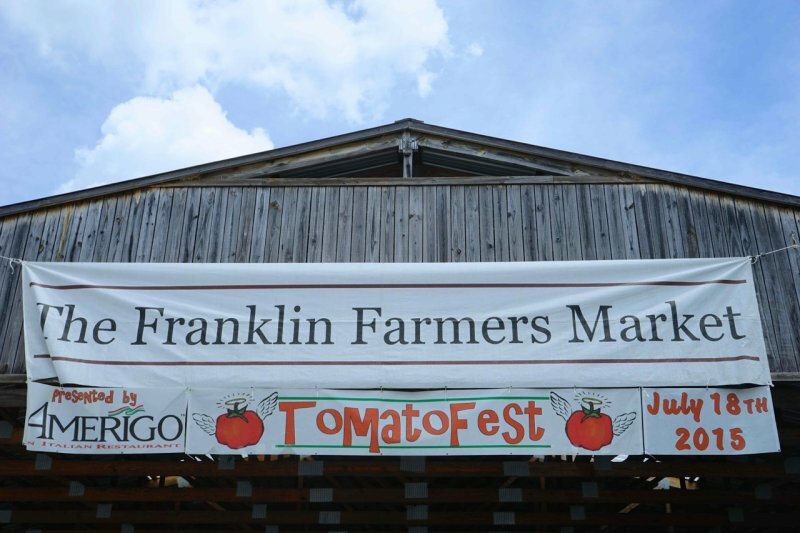 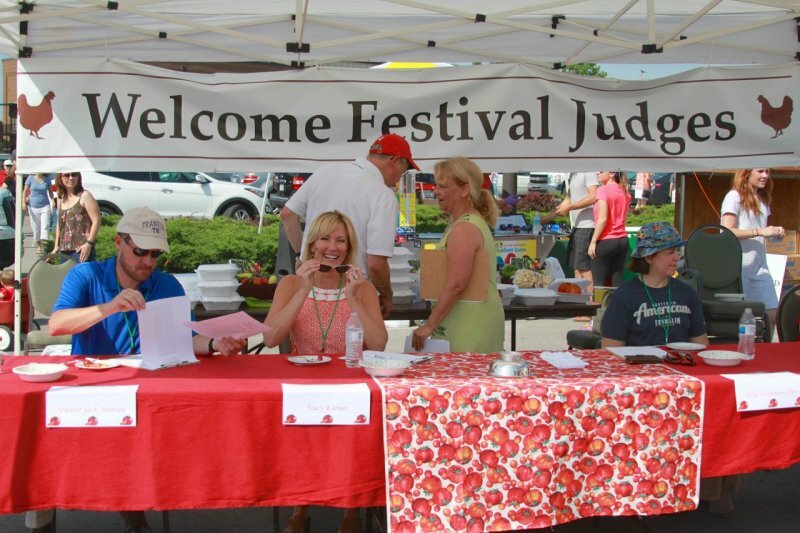 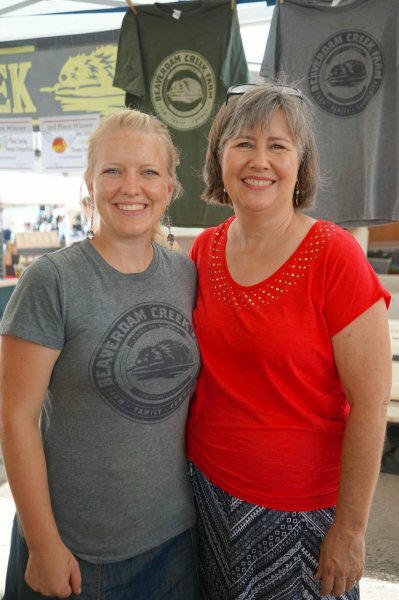 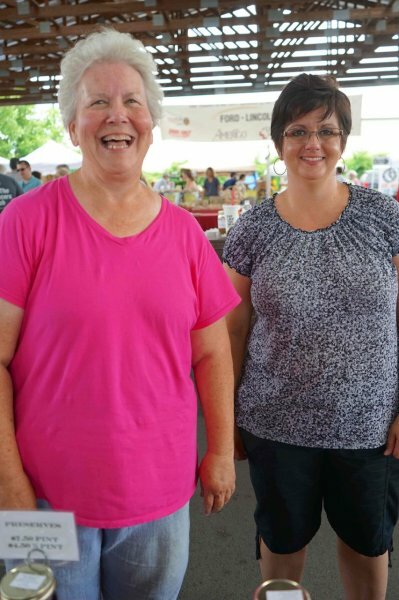 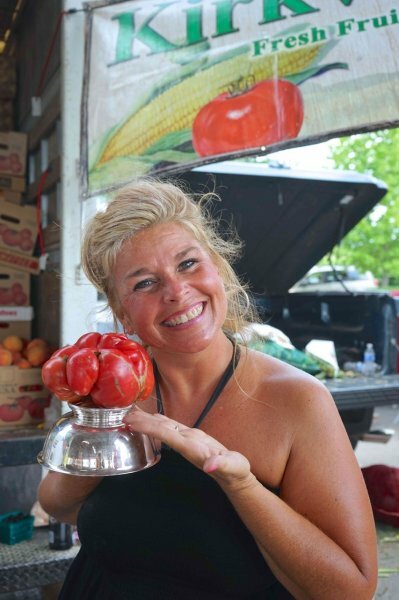 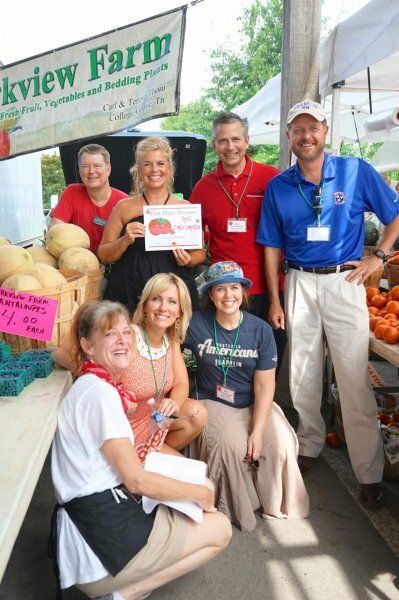 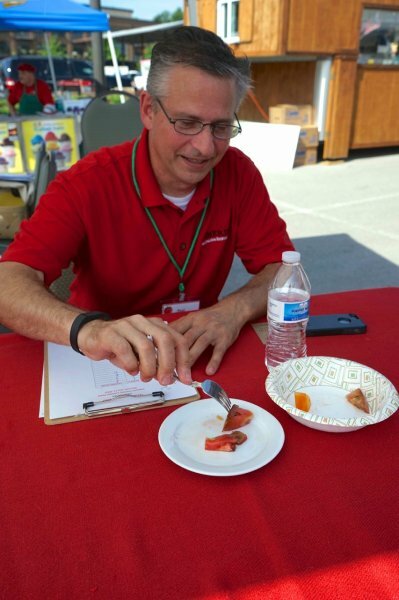 The weather was hot and so was our competition between farmers at the Tomato Festival's "Best Tomato" Contest. 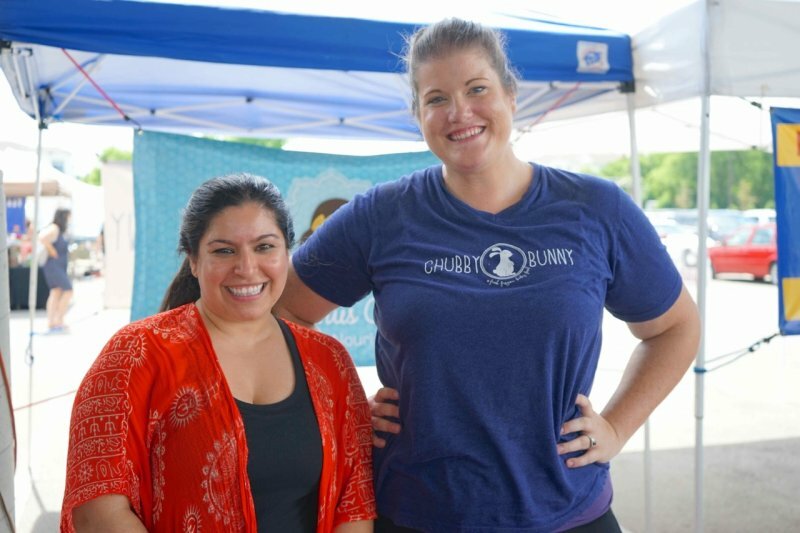 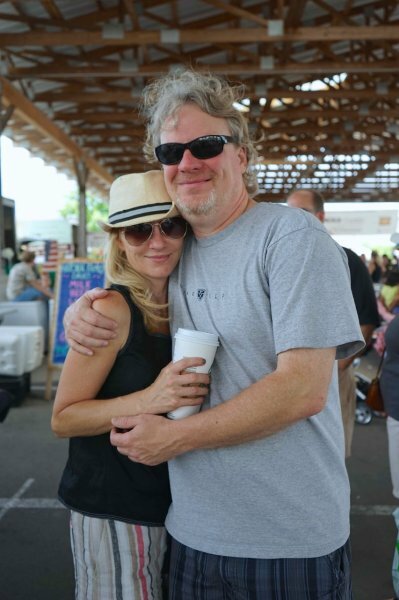 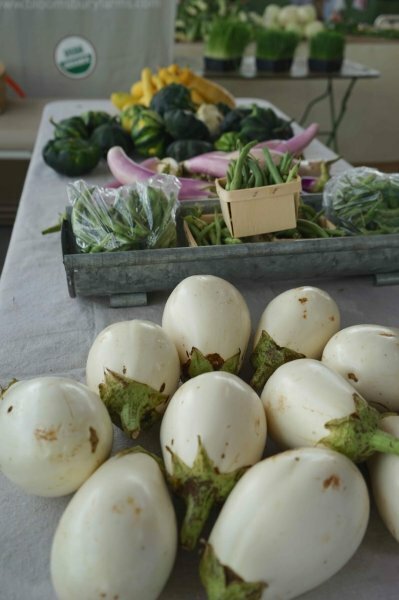 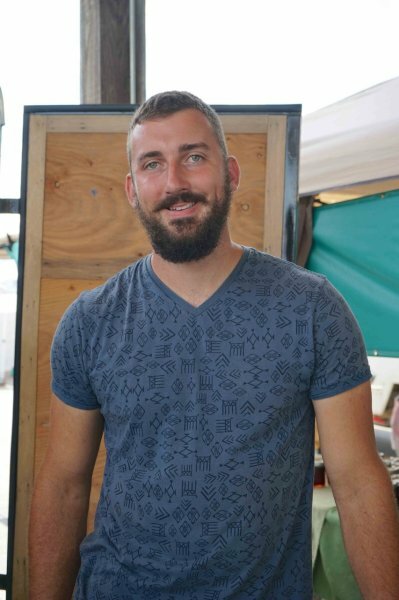 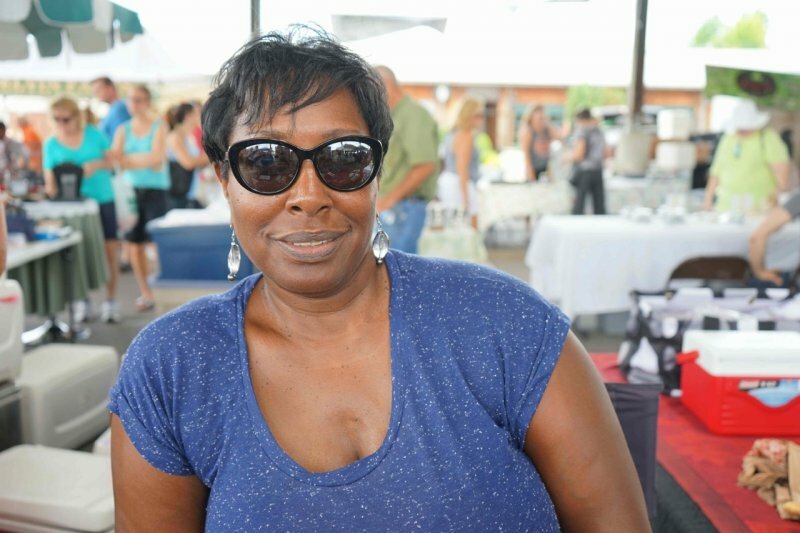 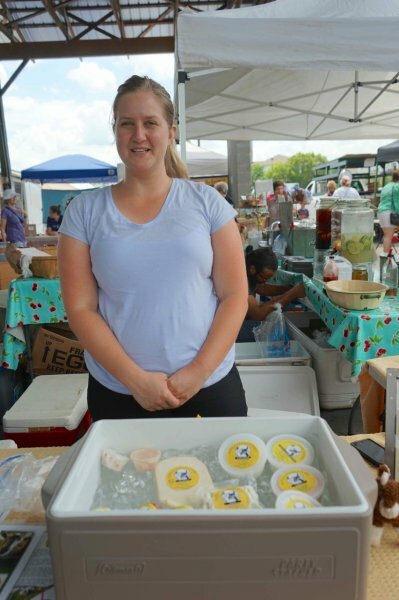 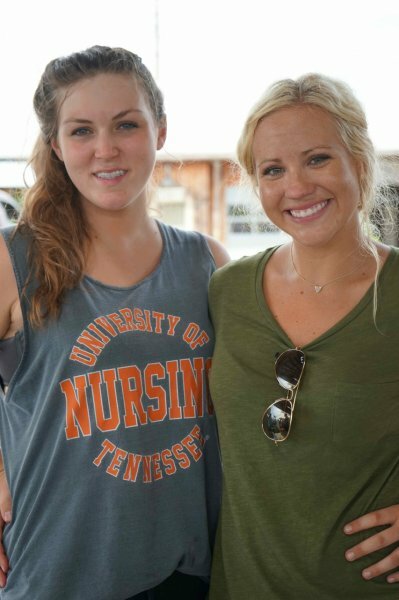 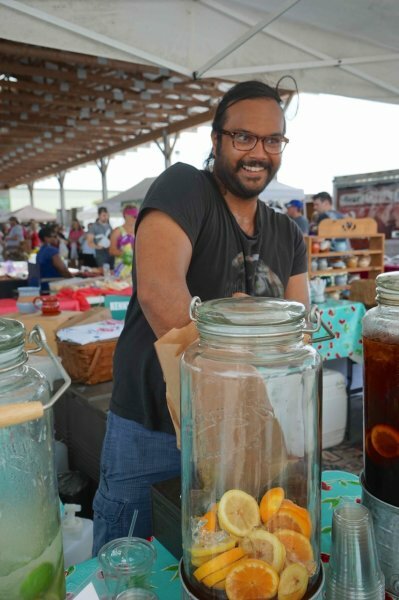 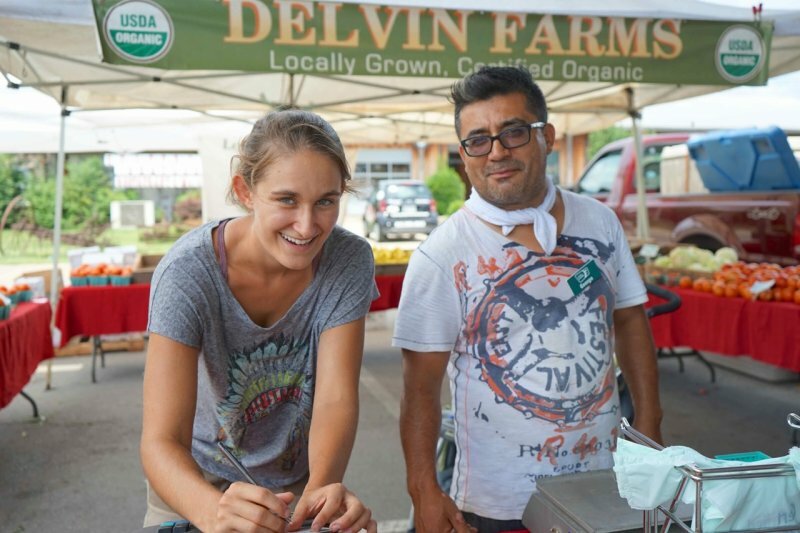 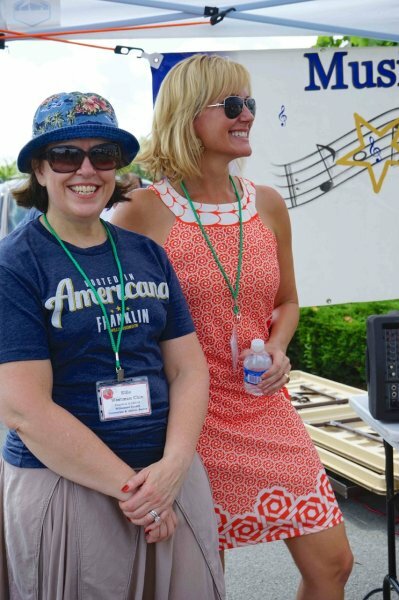 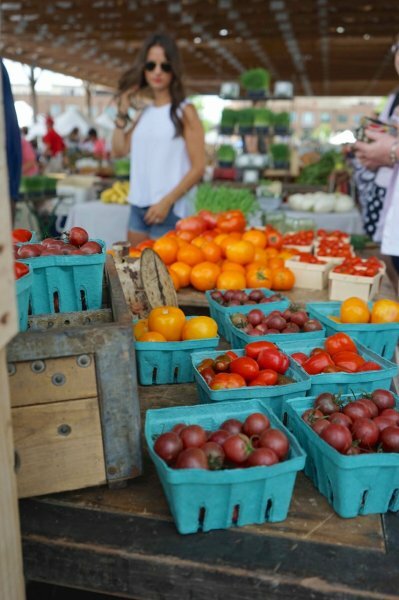 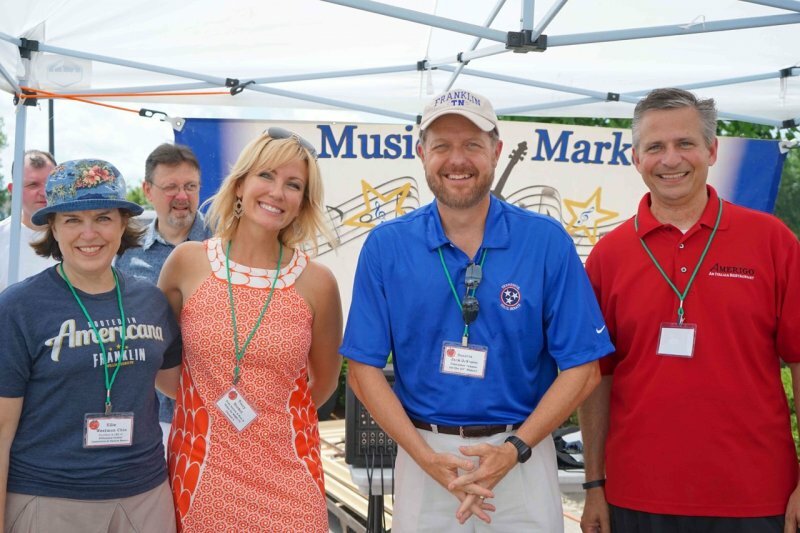 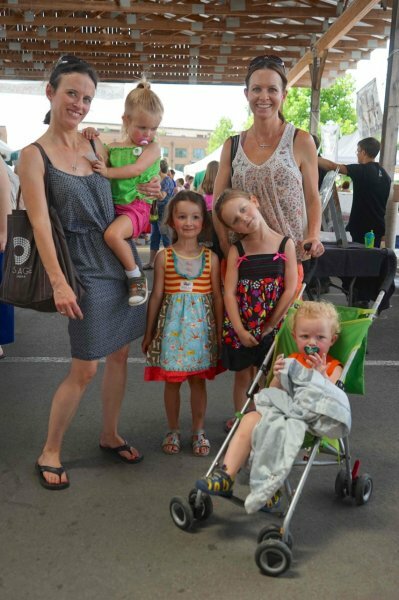 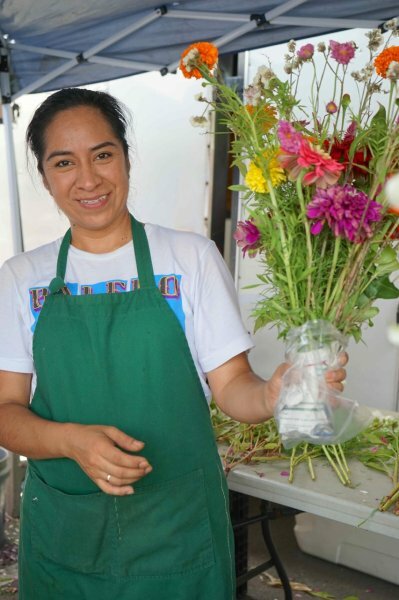 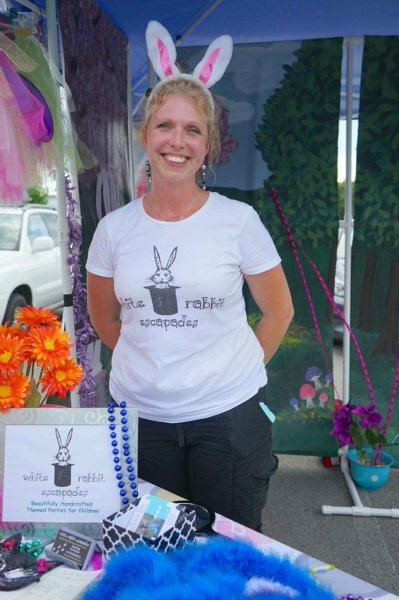 Thank you for everyone who came out and shopped with our vendors this week and enjoyed the festivities. 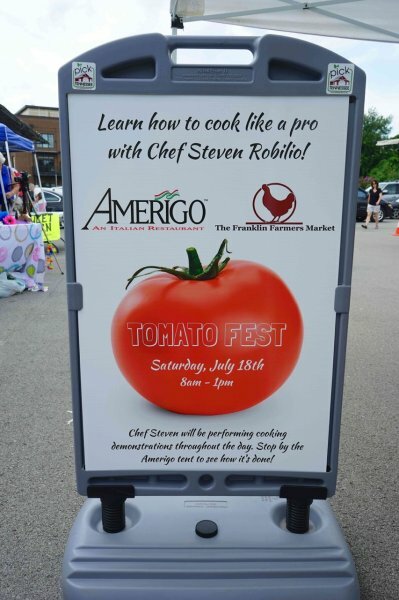 A special thank you to Amerigo's as our business sponsor of the week. 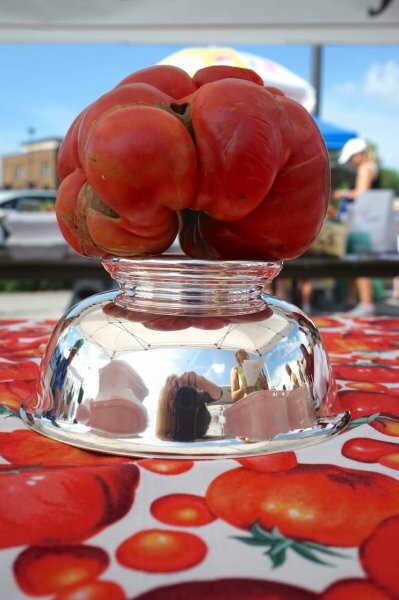 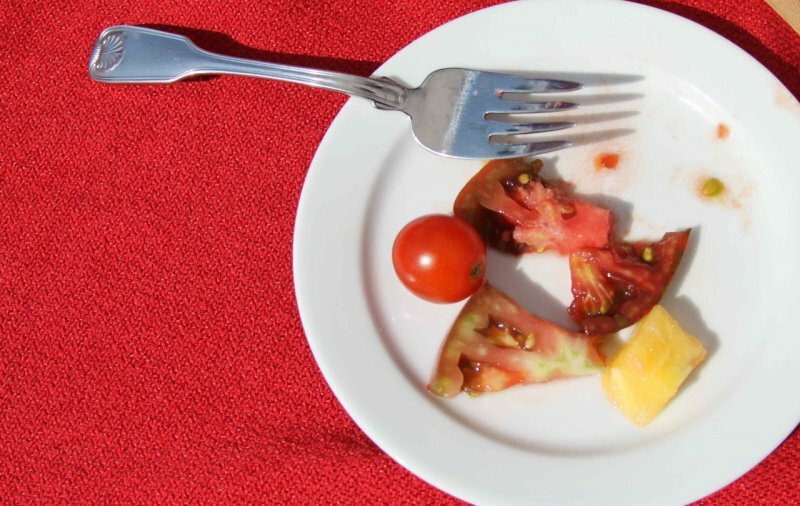 From the pictures below, it was an all red "tomato" day.